anyone here close to the woodstock area?...my harley buddies don't do gravel lol. Sure they do just not for long! Ever get over to the Turkey Pt/St Williams trails? Hey there, I am just up in Stratford. Not far from Woodstock at all. 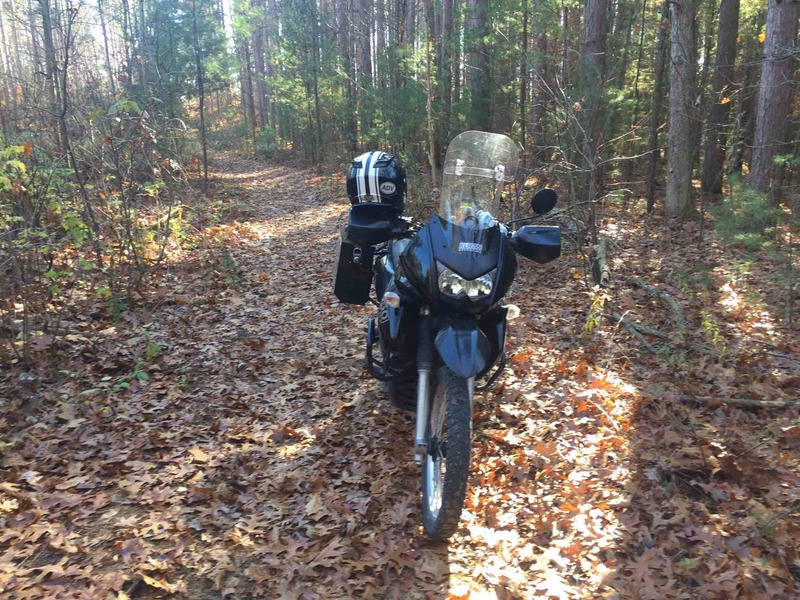 Just bought my 06 KLR 650 a month ago and would love to find others to ride with. No I haven't. I just got the bike last year to get my full M license. Only ride on the road. That would be a cool ride. I just bought my KLR end of jan. For past 3 years I have been riding an 86 FZ600. I havent ridden offroad since the mid 80's on an old 76 DT175 enduro.